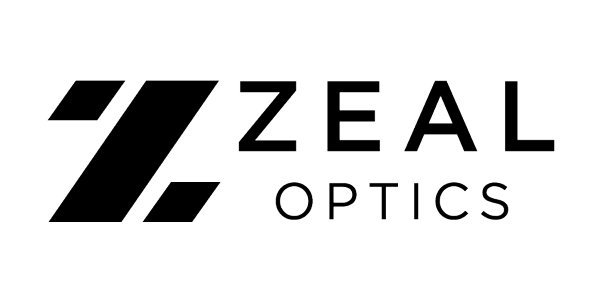 Zeal Optics had a big opportunity for growth for the busy holiday season, so we proactively identified and implemented strategies to optimize the customer journey on their site. 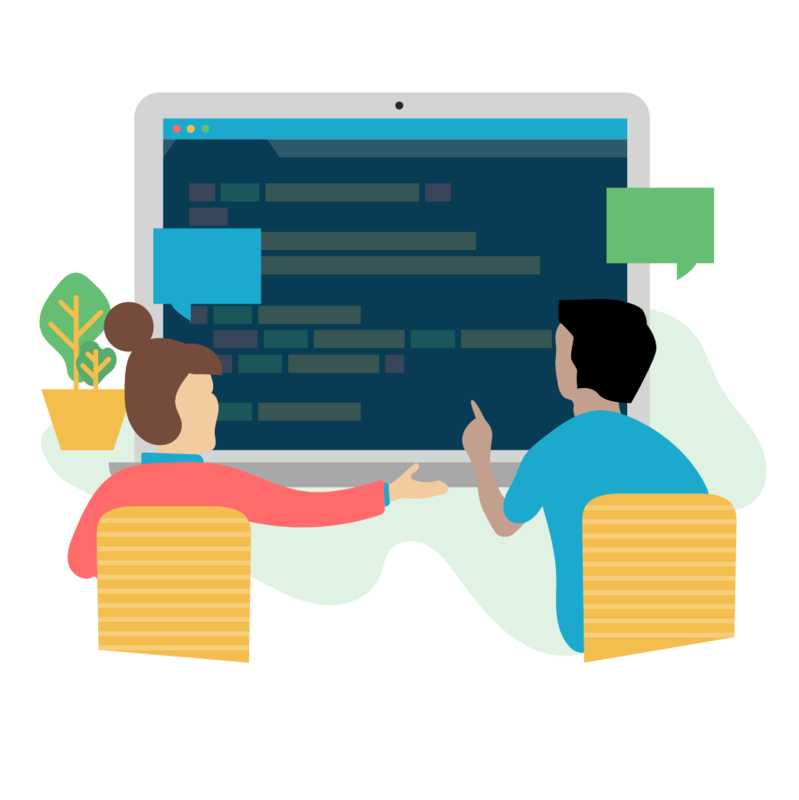 We dialed into the checkout flow to fix what was broken and improve what didn't meet our standards. Leaving no rock unturned, we got to work updating the product page, cart page, and checkout page. 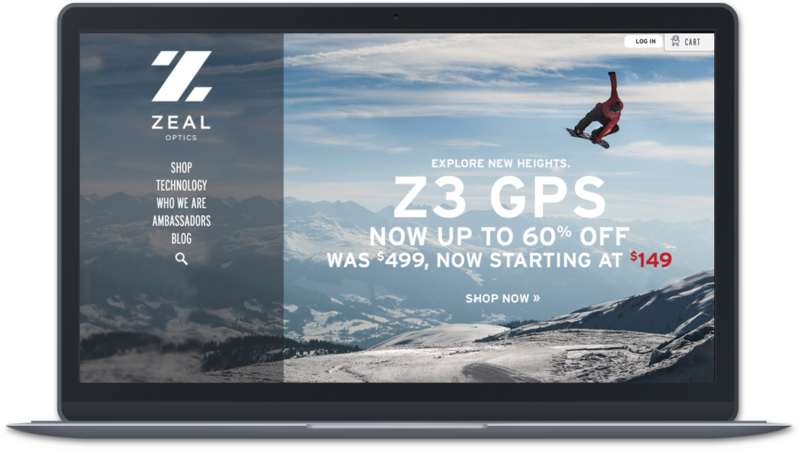 Some of the changes included things like setting a color by default on the product page so users could more quickly add products to the cart, fixing poorly optimized product image sizes, and making it easier to add and remove items in the cart. While confident our application of best practices would have an impact, we were thrilled to report results to the client that exceeded our expectations.